The Westin Savannah Harbor Golf Resort & Spa sits on the Savannah River with the best view of the "Hostess City" and the historic district. This property's prime waterfront location sets it apart from other Savannah hotels. This premier resort is not far from fantastic shopping and nightlife, but removed just enough for tranquility. Enjoy complimentary water ferry service to River Street, refreshing guest rooms, flexible meeting space and comfortable public areas. Savannah Harbor, proud home of the Champions Tour, is one of the region's most complete club experiences with world-class amenities. The Club includes a championship 18-hole golf course, The Heavenly Spa at Savannah Harbor, fitness center, Har-Tru tennis courts and incredible dining facilities. The Golf Club at Savannah Harbor offers unparalleled views of historic downtown Savannah while it gently winds its way through tidal wetlands. The 22,000 square foot clubhouse features an award winning golf shop, full service locker rooms and dining rooms. The Championship golf course, designed by golf legends Sam Snead and Bob Cupp, was rated as one of the "Top 10 Places to Play in the United States" by Golf & Travel Magazine. The Heavenly Spa by Westin provides an authentic, tranquil environment so you can find relaxation at one of the best Savannah spas during your stay at The Westin Savannah Harbor Golf Resort & Spa. 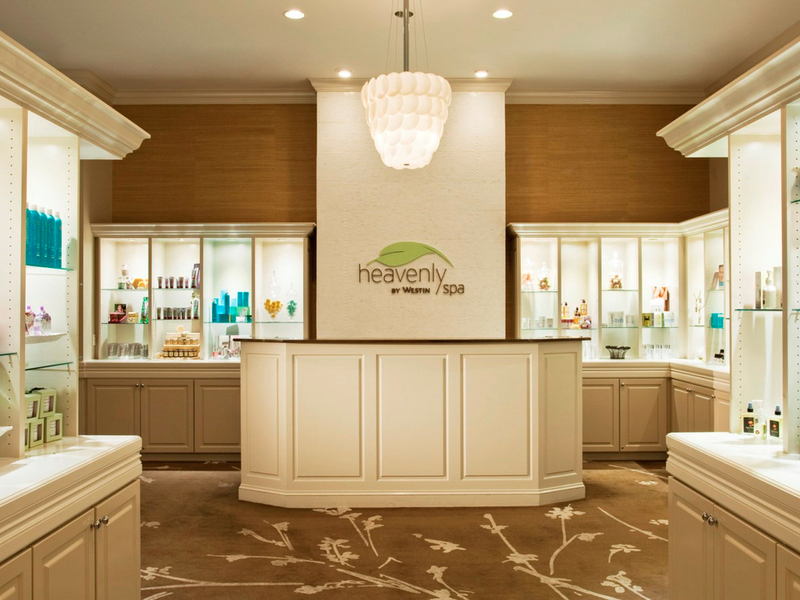 The Heavenly Spa by Westin employs only licensed therapists, and has been named a "Top Resort Spa" for two-years running by Conde Nast Traveler Magazine. Heavenly Spa provides memorable experiences based on unique treatments and quality products delivered with care by skilled therapists.